When Tamika Catchings was a little girl, she was sitting with her dad and noticed the scar on his leg. So she asked him, "Well, what happened to you?" Harvey Catchings, a former NBA player, told her that he walked with Dr. Martin Luther King Jr. in Jackson, Mississippi, as a young teenager. Harvey had grown up in that southern city, and here were his neighbors gathered by the thousands to march with King. He was injured when the large throng of marchers swelled and he passed a parked car that had a broken piece of chrome sticking out. His own father wasn't far behind and helped him move to the sidewalk and clean the wound. It was a day that forever made a mark, inside and out. "That was one of the most incredible things I've ever experienced," Harvey said. 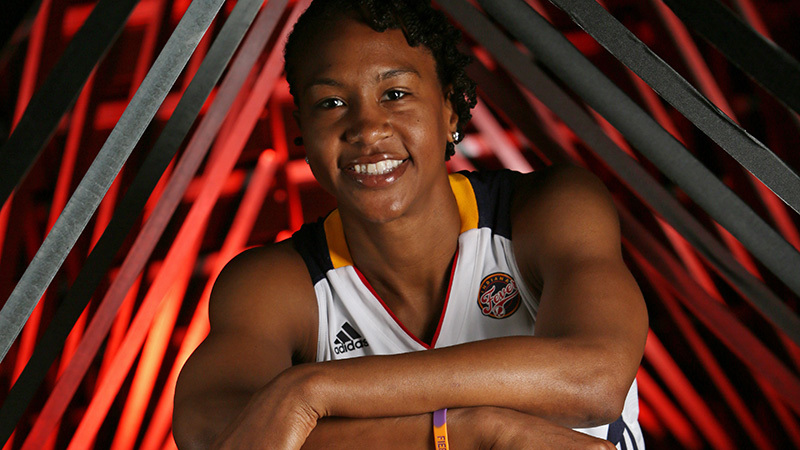 Tamika Catchings was just a little girl when she asked, but that story has stuck with her. It was made more poignant when the 10-time WNBA All-Star was the first woman to receive the Civil Rights Museum Legacy Award on Monday, Martin Luther King Jr. Day. That personal connection to an icon is now linked to all the work she has done with the platform basketball provided. "I'm proud my dad stood up for what he believed in," Catchings said, "stood up for all of us to have the opportunity to have freedom. We just take for granted that we can do all the things we get to do. I know we still face some injustice throughout. "We've come a long way and we still have a way to go but, to know my dad was a part of that and hopefully I'll be able to be a part of that as well, making this world a better place." Sports and change have gone hand in hand, whether you look back to Jackie Robinson breaking baseball's color barrier or to the Miami Heat wearing hooded sweatshirts to protest the death of Trayvon Martin. 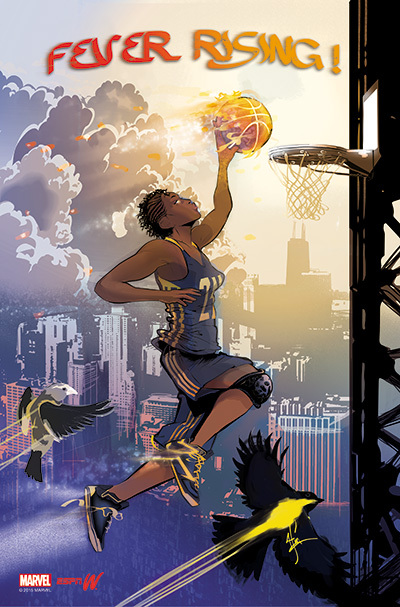 Catchings, who will play her last WNBA season this summer for the Indiana Fever team that drafted her, feels like sports and social justice are a natural fit. 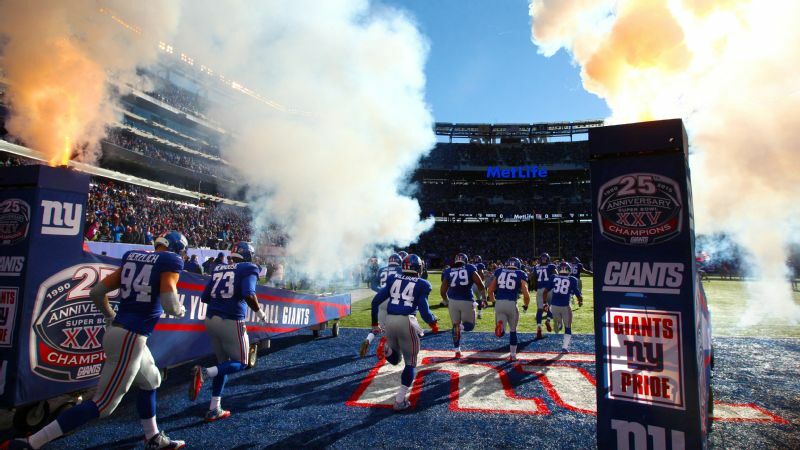 "I feel like when you look at the sports world, that's what people relate to. I can't relate to a lawyer, you have to study and pass the bar, there are a lot of professions I can't relate to. When you look at sports though, everybody can buy a ball ... Sports is definitely the arena that you can relate to." The award is likely the first of many to come Catchings' way this year. Her story is so relatable -- born into an athletic family, a child whose hearing difficulty made her feel isolated, who found her sense of belonging through team sports like soccer and basketball. She has now played in Korea, Turkey, Moscow and Poland, places where her lip-reading skills don't get her too far. "Yes, but basketball is a universal language," Catchings said. It's hard to find a woman who has generated as much good will during her career as Catchings. She has been incredible in the greater Indianapolis community and has been candid and available in a sport that doesn't always get a lot of attention. Her dad, whose parents owned a grocery school on the corner of Dalton and Lynch in Jackson, said it wasn't easy to grow up as a black child in that era, but that his parents insulated their children from the worst of it. And now, his daughter's award brings things full circle. "Just thinking about it, that's an incredible feat for all the things that she has done," her father said. "This is my daughter and she's made an impact. I'm just proud of her." Soon, Tamika Catchings will pivot to her personal postgame, but she's ready for that, too. "Just being able to go out on your own terms and not be forced out and, Lord willing, injury free ... 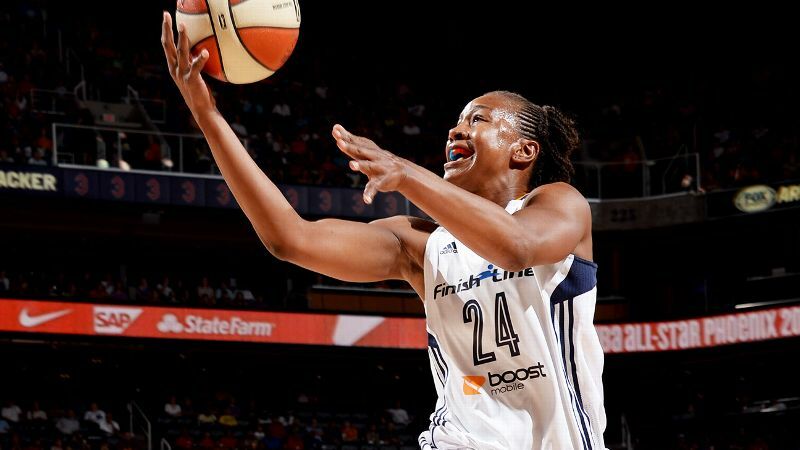 I'm excited about what comes next," Catchings said. "I think even more so after being a part of this weekend and celebrating Martin Luther King's legacy. "I look at, what am I going to do next? What legacy will I leave on the court? What legacy will I leave off the court, but more so, continuing the legacy into what I do next." The headline of this piece is that former Pittsburgh Steelers wide receiver Antwaan Randle El said he wouldn't play football if given the chance to go back, that he'd have played baseball instead. "There's no correcting it," he told the Pittsburgh Post-Gazette, "there's no helmet that's going to correct it. There's no teaching that's going to correct it. It just comes down to it's a physically violent game." This is from the Post-Gazette series From 10 to Ben. It's just good storytelling through and through, starting with details like Andy Russell's big break in the lead story; bring a strong stomach. The NFL will be bringing together women like Billie Jean King and Condoleezza Rice for an invitation-only series of panels on women and leadership at Super Bowl 50 in San Francisco. USA Today columnist Christine Brennan will moderate the event, which includes Serena Williams and Annika Sorenstam and will be put on in conjunction with the Women's Sports Foundation. Of course I don't watch any shows in "The Bachelor" franchise, but Jubilee needs to be the next Bachelorette. The show needs a woman of color in the starring role, getting wooed around the world by an ethnically diverse house full of six-pack-sporting Ken dolls. Plus, she is by far the most interesting person this season, and I'm including sweetly boring Ben Higgins. Shake this show up! Again, not that I watch. Rob Gronkowski adorably insinuates something about the Broncos. So cute! Now, God forbid Cam Newton dances in the end zone. The year of women in sports: What's next?